The NHL Lockout of 2004 drove Thor from a professional hockey career into professional MMA career. As the rise of Mixed Martial Arts to place, Thor decided to take his newly unexpected free time and cross-train in The Martial Arts. From his first JiuJitsu class with Dino Costeas, he was hooked for life. Having the privilege of being one of the former UFC HW Champions training partners, didn't hurt to motivate him either. While working hard toward his current rank of TDC Brown Belt, Thor studied Kinesiology/Movement Science with Double Major in Nutrition at the University of Illinois at Chicago. He was certified in Nutrition and Personal Training from UIC. He is also certified in Personal Training from The National Personal Training Institute, and ACE along with Certifications in EMT/CPR/AED and First Aid. Thor had not only played hockey, but also trained and coached youth, teen and adult Hockey teams on and off the ice. 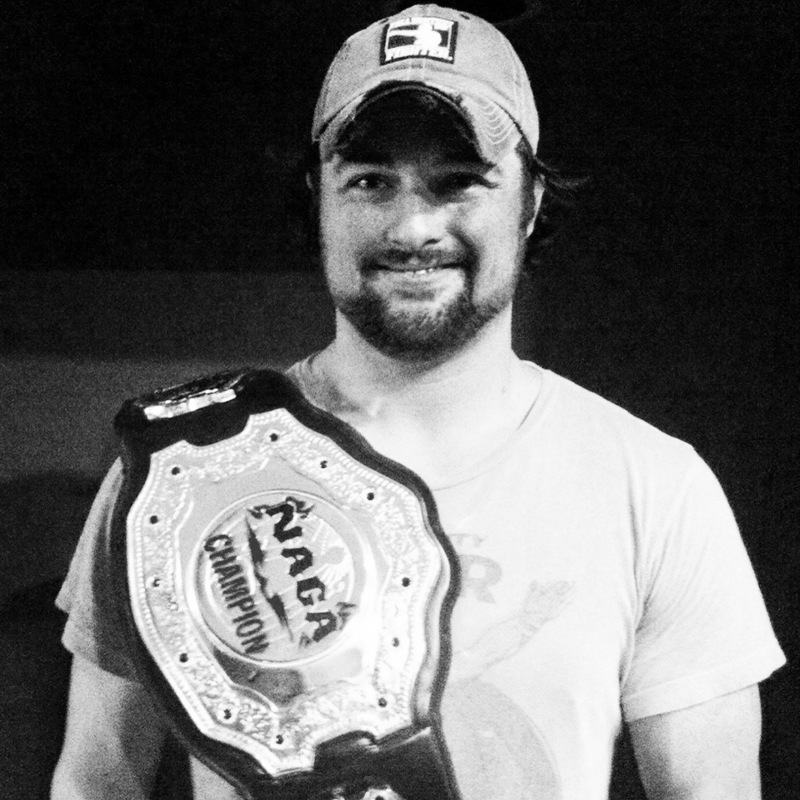 Thor has Competed and won numerous NAGA Championship Belts in the Expert Division. He has also competed and won the USA Midwest Grappling Championship. Thor has helped Coach Dino lead Andrei Arlovski to win and reclaim his UFC Championship Belt on numerous occasions. Thor has been featured in numerous magazines such as "Ultimate Grappling", "Ultimate MMA", and "Train Hard, Fight Easy", just to name a few. Along with teaching classes and privates in numerous Chicagoland gyms, Thor has taught Jiu Jitsu and MMA seminars across the country. He has even held pro bono seminars and classes for active military personnel and law enforcement for those real warriors looking to improve their combat effectiveness. Thor has a professional record of 3-0 in MMA. He loves to travel and is always looking to expand his knowledge of Jiu Jitsu and MMA by visiting other gyms across the country. Thor recently joined the professional grappling circuit with a win at his first professional bout at the XFO Pro Grappling Fights. He is currently training for his next MMA fight. Learn more about TDC MMA + Fitness.